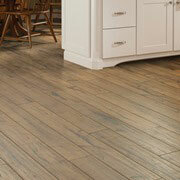 One of the most dramatic impacts a home remodeling project can have is to replace the flooring. While other remodeling stores might offer flooring materials at high prices, we offer better quality materials at better pricing. ProSource® of Monroeville offers top brands at wholesale prices, so trade pros can offer their clients entirely brand new floors made from carpet, hardwood, and more. 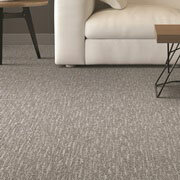 Carpet flooring is the perfect solution for homeowners who want to prioritize comfort in their home. If trade pros are struggling to make a selection from our extensive carpet flooring options, they can pair with a flooring specialist to find the right material, pattern, and style of carpet flooring for their client. 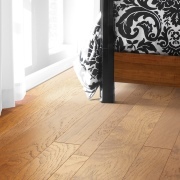 Elevate your living spaces with the addition of stunning hardwood flooring. Our flooring specialists can also offer you insight into our line of engineered hardwoods, which have all the aesthetic qualities of traditional hardwood with added durability and lower pricing. For floors that resist scratches, dings, dents, and moisture, trade pros turn to a durable and affordable laminate flooring option. 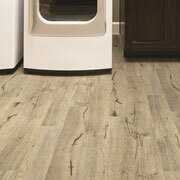 Laminate floors mimic the appearance of hardwood and stone floors but are considerably easier to care for. 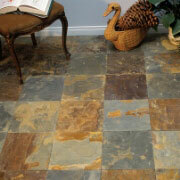 Tile flooring has been found in homes all over the world for centuries. For clients who want their homes to reflect this timeless connection, ProSource offers a comprehensive line of tile flooring in ceramic, glass, and porcelain. Our tile comes in beautiful colors and patterns, letting you transform any bathroom or kitchen into a true mosaic. For budget conscious clients who want beautiful flooring without compromising on quality, our flooring specialists might suggest any one of our luxury vinyl flooring options.